E-mail is preferred! We always advise to email us, rather than calling via telephone, as we are usually not near the phone. Contact us here! 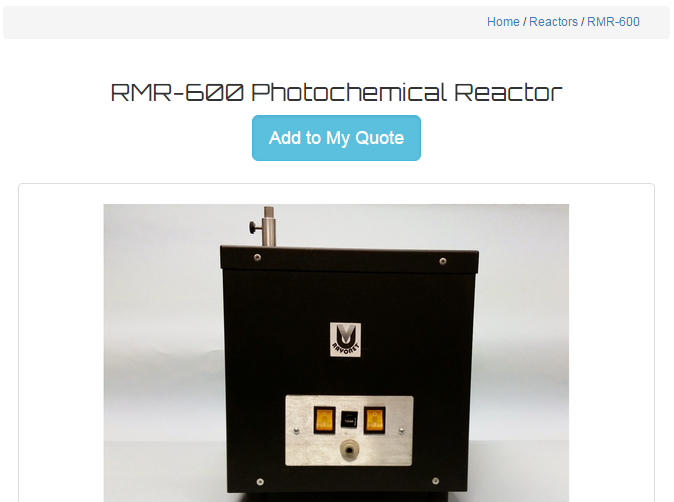 As always each Rayonet Reactor© is made-to-order, hand-built and tested to ensure it's quality and reliability. 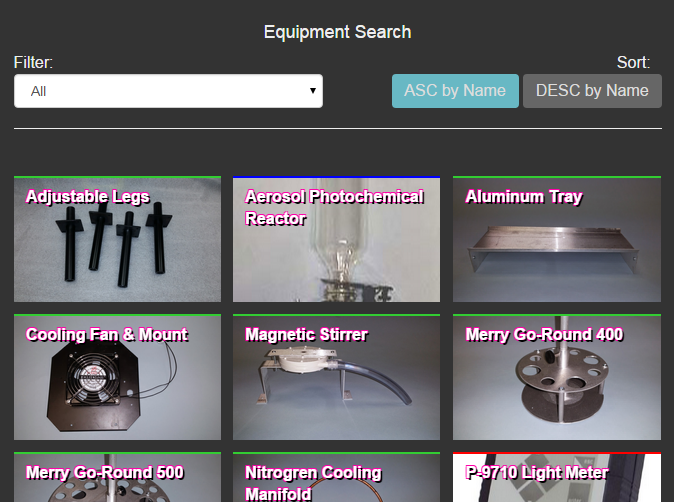 Our new Equipment Search page will let you quickly scan through our products to locate what you're looking for. You are able to build-a-quote by clicking the 'Add to My Quote' button that is shown on any product's more info page. Our website is now optimized for our mobile, on-the-go customers, as well as it's great when having to quickly reference something about our equipment. Check it out by surfing to www.rayonet.org on your mobile device!